ESGREEN is a small team of tea enthusiasts and specialists who have a simple purpose of getting authentic Chinese tea and beautiful tea-things for every tea lover around the world. We believe it should be straightforward to make a nice cup of Chinese tea-elegant, simple and all for a fraction of the cost. No complicated and confusing cultural baggage. Just find the right tea and the proper utensils. Steep by their nature. That's it! We carefully source the finest loose leaf teas across China. Meanwhile, we particularly focusing on the selection of teas that being processed under traditional manufacturing methods to obtain the most pure, genuine flavor out of each tea. 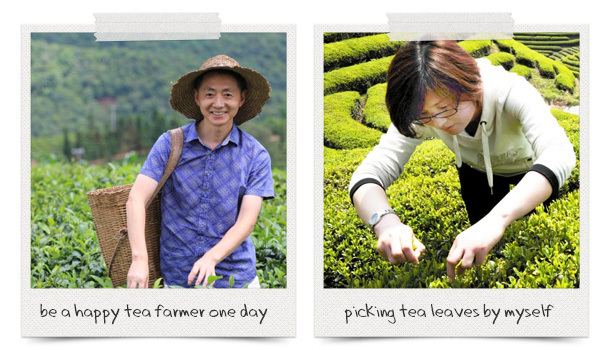 Up to now, we have been collaborating with over 23 tea manufacturers across China. Some of them are provincial model organic tea gardens. Some of them are family owned tea gardens that have been handed down for generations. 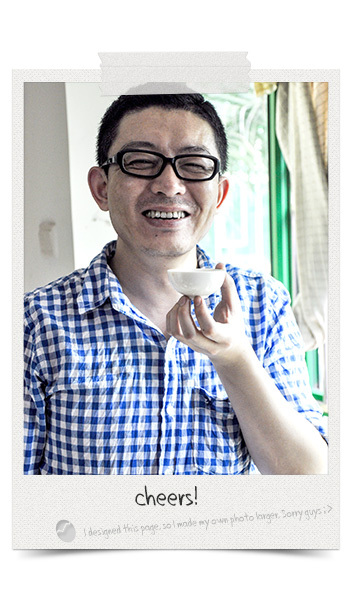 Our team members all have professional background about Chinese tea and tea-ware production. But we do belive to discover the tea world and search for the best tea. The tea-taster qualification certificate is not sufficient. So we consult the tea experts and professionals during our sourcing trip. Learn tea knowledge directly from them. We become acquainted with almost every large local tea trading fairs to approach industry partners and get the first-hand tea producing trends. Learned the best way to steep a particular tea from local tea art specialists. We have done countless tests, reviews on our teas before listing them. We keep the samples to assure the quality and consistency of each batch of teas. 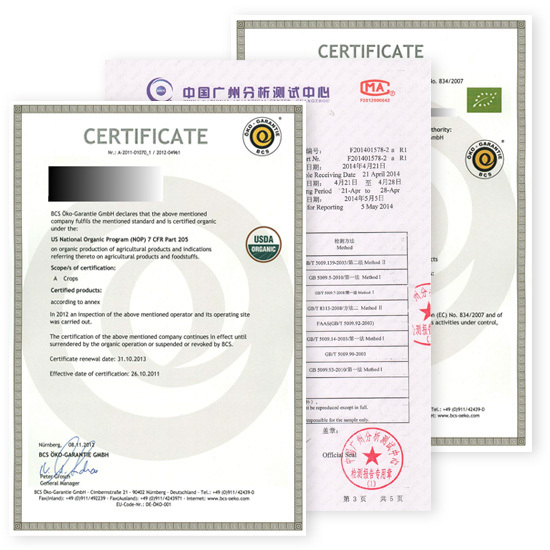 We grade our teas according to the professional and widely recognized loose-leaf tea grading and testing standards. And we make every effort to translate the tea names properly yet keep their original, characterized meanings. For most of on shelf teas and tea-wares. 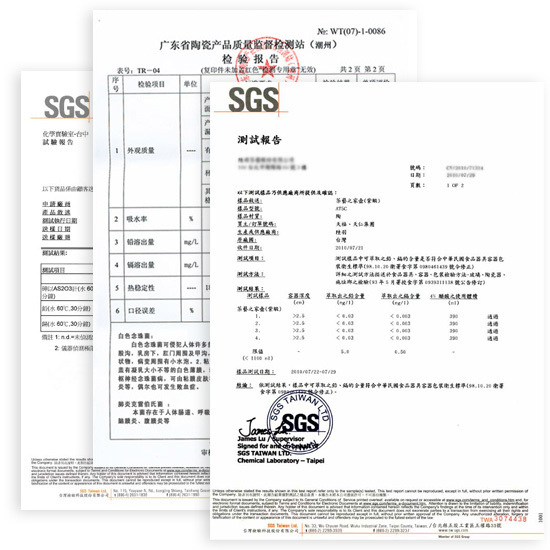 We have obtained the certificate from China national tea quality supervision and inspection center; provincial research and inspection department of agriculture in Zhejiang, Fujian, Guangdong, Anhui Provinces; as well as independent third party authoritative organizations such as SGS, BV, Intertek, CTI etc. ESGREEN is a young team coming together for the love of tea. We do not have a deep industry background. But we always stand behind every product we provide. 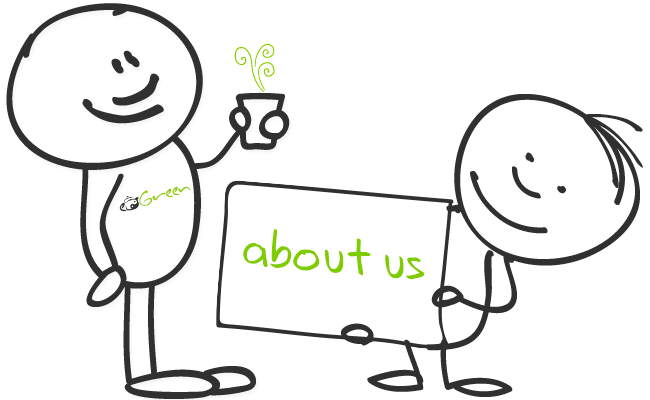 Since the first launch of our small online store in 2010, ESGREEN has served over 1700 happy customers around the world. Over 60 local tea stores, tea rooms, hotels and restaurants chose us as their tea/tea-ware supplier. We also have learned a lot from our lovely customers. From product selection ideas, tea blending recipes to cleaning up terrible grammar mistakes. We are so proud to have your trust and support. Thank you! Thank you so much for sharing the experience with us.